Published By – Frank Zappa Music, Inc. 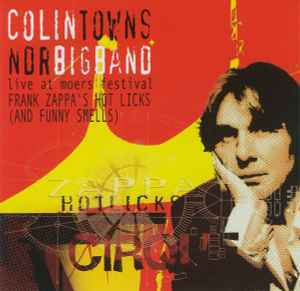 Recorded at Moers Festival, Germany May 31, 2004. Mixed at NDR Studios, Hamburg, 2004. Mastered at Finesplice, UK, January 2005.